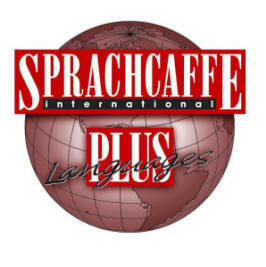 "Sprachcaffe Paris - 7% discount on any course"
An immense amount has already been written about Paris, but no word or sentence can even begin to accurately reflect the beauty and charm of the French capital. 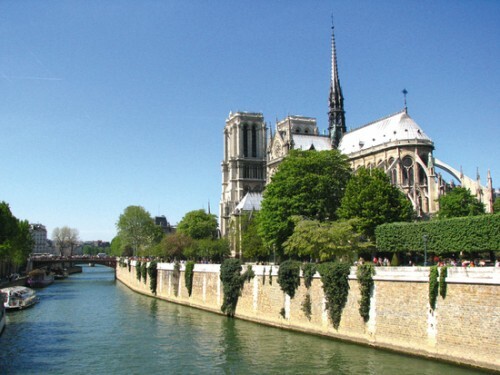 It's a place that needs to be experienced in the flesh to appreciate not only its famous landmarks like the Eiffel Tower, the Louvre, and the Champs Elysees, but also the lesser known aspects like the impressive architecture and laidback cafe culture. 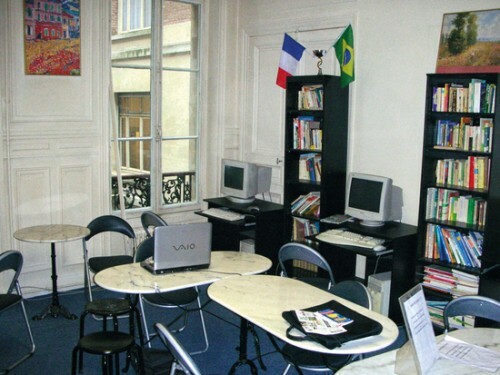 The Sprachcaffe school in Paris offers French courses in a natural, laidback environment and a diverse range of courses to suit all levels; whether you are looking for a 2-week language course during the summer holidays or an exam course, you will find something in Paris. Enjoy high-quality French lessons at our school in Paris. There, you can learn French in a pleasant and relaxed atmosphere: a perfect environment for learning. 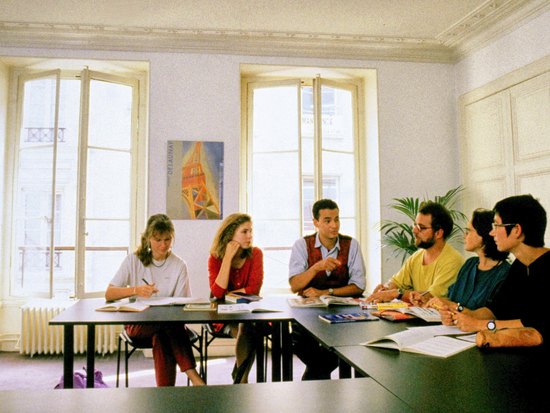 Our French Exam Preparation Course is a semi-intensive language course which focuses on preparing language students for the official Diplôme d'Etudes de la Langue Française examination. 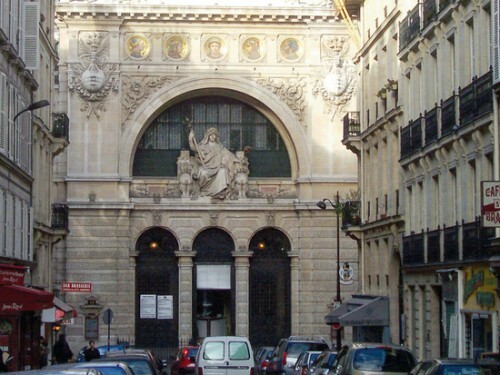 The DELF (levels 1 and 2) examination is the only official examination which is recognized by the French Ministery of Education for academic and professional purposes. The modular system based on units - which can be presented and completed independently - ensures the best possible assessment of a candidate's linguistic skills. Get ready to fall in love with the ‘city of lights’ while you experience the true Parisian culture and embark on a life-changing journey. 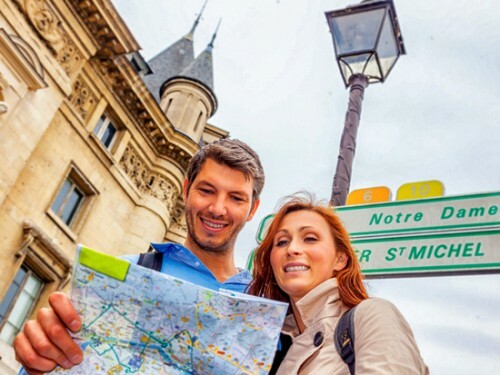 Adventure will find you along the gilded streets of France’s capital city; and with Paris’ charm and beauty, you will be guaranteed incredible memories. The city of romance will leave you captivated by the awe-inspiring architecture, refreshing artistic charisma and fabulous atmosphere. 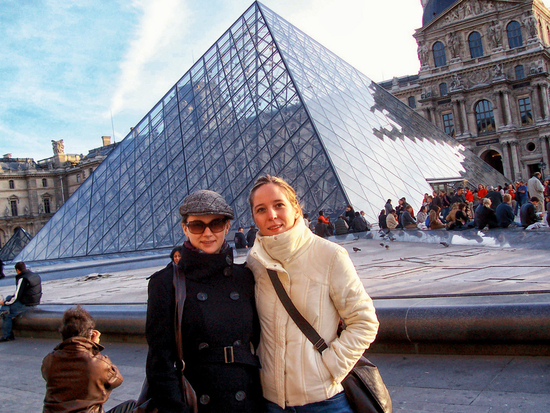 Our school in Paris offers world-class French courses with a vibrant atmosphere that will leave every student inspired, motivated and excited to learn a language while enjoying a brilliant summer vacation. With the help of our talented teachers and trained teamers, you can rest assured that learning the language will take on a natural and spontaneous nature that will leave you with a skill which holds the key to unimaginable opportunities.